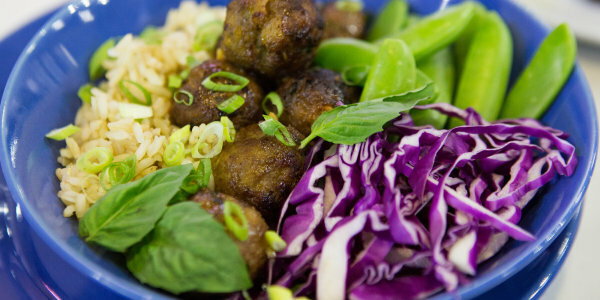 Make healthy chicken meatballs two ways with Katie Lee's classic Italian and red curry and coconut milk recipes. 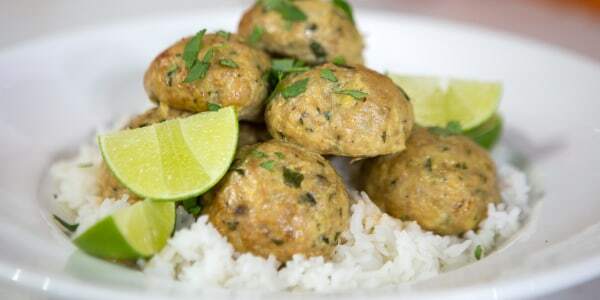 Katie Lee is joining the TODAY Food team to make simple chicken meatballs two ways. 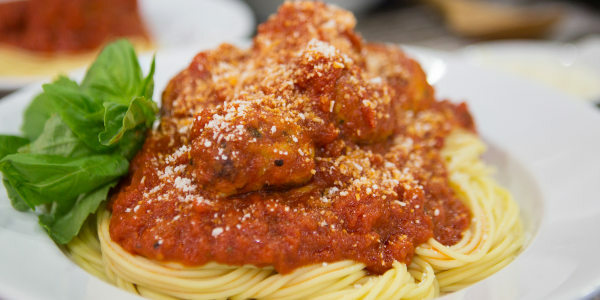 She shows us how to prepare Italian-style meatballs with marinara sauce and Asian-inspired meatballs with red curry and coconut milk. Cheesy Parmesan, aromatic garlic and fresh parsley give these tasty meatballs loads of rich flavor. 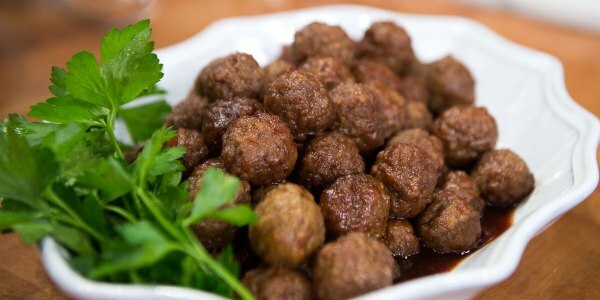 I love making meatballs because they lend themselves so well to a variety of different preparations. They're perfect for experiment with flavors while working with something familiar.